Benadalid is one of the white villages of the Valle del Genal (Genal Valley), with only 260 inhabitants. Its urban area has two distinct parts: one of Moorish design and other of more rectilinear layout. 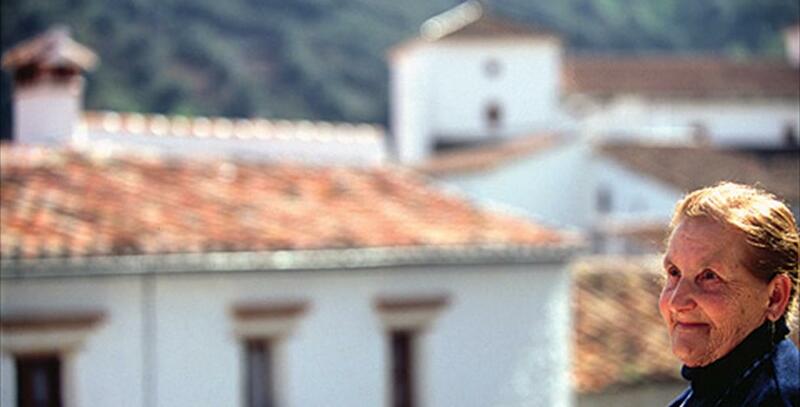 Its homes have typical popular architecture adapted to the mountainous terrain of the Serranía de Ronda. Just outside the village is the Castillo de Bendalid (The Castle of Benadalid). The Historians disagree about its origin, some date back to Roman times, while most Arab are of the opinion that it is clearly (between the thirteenth and fourteenth centuries). The floor of fortress is trapezoidal and it conserves some cylindrical towers and an underground cistern. Inside the compound, there is a village cemetery which is located since the nineteenth century. Next to the Castle is the Cruz del Humilladero (Cross of Calvary), a monument made of stone in 1776 commemorating the surrender of the Moors after the fall of Ronda in Christian hands. It was the twelfth station of the Via Crucis and in the surrounding, there were several tombs of possibly medieval times. Another notable visit in Benadalid is El Alambique, an old distillery which is currently museum of popular arts and customs. In the same, all kinds of utensils could be found showing the old trades and traditions of the village to the tourists. It also has a restaurant and bar where you can taste the typical food of the area of Valle del Genal (Genal Valley). 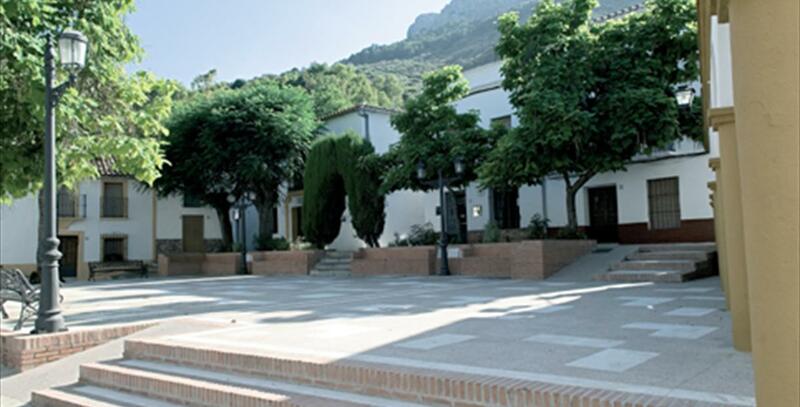 The Water Museum is another charming place that we can enjoy in Benadalid. It is located in the 'old Pilancón', a utility room that received supply from the Roman Fountain located on your right. During the restoration of the Fountain, different currencies of the Roman period were found. 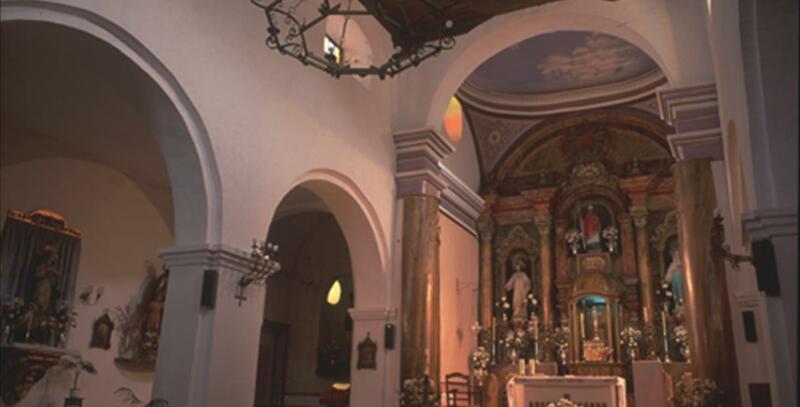 But the architecture of Benadalid is found in the Parish church of San Isidoro which is its main exponent. It was erected in 1505 but its current appearance is the result of deep reforms carried out in the XVIII century. From the primeval construction, still a blinded Moorish door and transverse arch of the head is still preserved. The Facade includes the bell tower with a clock which was donated in 1954 by the Consistory. To get to Benadalid from Malaga, one has to take the highway A-357. Once crossed Ardales, the deviation towards A-367 must be taken, which passes through Cuevas del Becerro and continues until arriving at Ronda. From there, A-397 is continued to finally connect with the A-369, passing through Atajate before reaching Benadalid. The total is about 130 kilometres. Pines, cork, oaks and chestnut trees make up the natural landscape of Benadalid, which is surrounded by streams of Fronton and of Espichi. The abundance of water makes the land fertile and around the town, the cultivation of olives, almonds, cereal and vines can be found. If you are interested in trekking, you will find in Benadalid, an exceptional landscape for active tourism. The Gorgote stream or limestone system forming the Peñón de Benadalid (Rock of Benadalid) and Loma de la Sierra are two of the places you can go from this town of valle del Genal (Genal Valley). The most striking date in the calendar of events of Benadalid is the festivities in honour of San Isidro celebrated in August. They are known as the Festivals of Moors and Christians, because every year, the medieval battles between the two sides are theatrically represented. 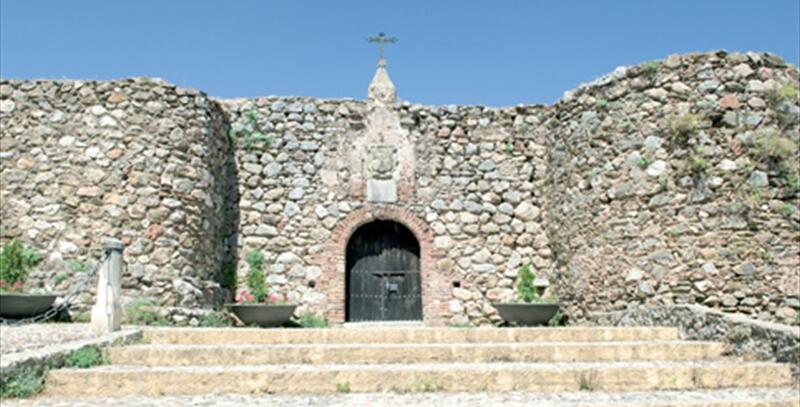 The Castle of Benadalid and various corners of the villa are the stages of the contention, which lasts for two days and has been declared of Provincial Tourist Singularity. The program of the San Isidro Fair also includes a procession, a flamenco evening, music, dance and children's activities. During the rest of the year, it is worth including the Easter, the Cultural Week in May, and 'Under the Moon' festival, with small concerts, magic numbers, comedy acts and circuses. Besides, on October 7, festivals are celebrated in honour of the Virgen del Rosario, patroness of Benadalid. Like other villages in the mountains, the cuisine of Benadalid combines the products of the land with the food diet according to seasons. The most typical dishes of this municipality dishes are the fennel with vegetables, "malcocinao" (nice name for this vegetable dish), vinegar soup, hot gazpacho (a thick soup of mainly tomatoes and other vegetables) or Moorish stew. These stews are also typical in Easter. If we talk about pastries, it is worth mentioning rice pudding and borrachuelos, a kind of dumplings stuffed with vermicelli and covered with honey. The earliest traces of human presence in Benadalid were left by the Celts, who were conquered by the Romans. According to some historians, it was the latter who built the castle, then used by the Arabs. The town itself was founded by a Berber tribe in the eighth century, as attested by its name: Banu Jalid (the descendants of Jalid). For centuries, Benadalid was a border land where the Moors and the Christians met – and clashed. It even became the capital of Ta Kurnna, a province controlled by the Muladi chieftain Umar ibn Hafsun, who led the riot against the Umayyad dynasty and their caliphate in Córdoba. In 1485, Benadalid was conquered by the Marquis of Cádiz and annexed to the Kingdom of Castile. From then on, it had a similar fate to other villages in Málaga Province: the Muslims and the Christians living together for years, Muslim uprisings, expulsion of the Moors, repopulation of the area with old Christians, decline, and sheltering of bandits in the nineteenth century.